Baton Rouge filmmakers say they want additional local workforce development opportunities and assurances that a new Louisiana Entertainment Development Fund won’t only benefit New Orleans filmmakers. The Alliance for Louisiana Filmmakers hosted a listening session at The Parlor last night, gathering input from local filmmakers on their needs and how they would like to see the newly-established LEDF divvied up. 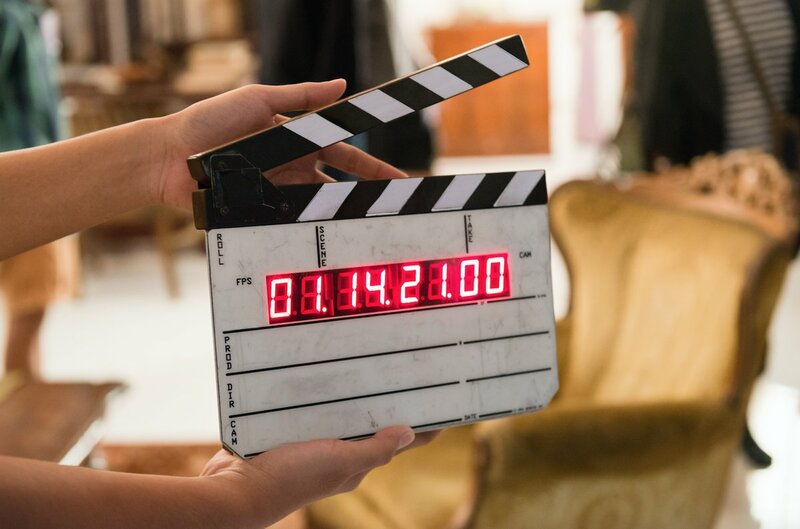 Under the current iteration of the state’s film tax program, the state collects 2% of the value of the tax credits, which goes into the fund, estimated to be between $2 million to $2.7 million annually. The money is used to support a filmmaker matching grant, workforce development, a loan guarantee program where the state acts as a cosigner for filmmakers seeking loans and a deal-closing fund. Darcy McKinnon, of the Alliance for Louisiana Filmmakers and executive director of NOVAC, says the alliance isn’t making official recommendations to Louisiana Economic Development, they’re gauging the needs of Louisiana filmmakers. They’ve hired trepwise, a New Orleans-based growth consulting firm, to help create an aggregate report to present to LED before the summer. McKinnon hopes the fund’s rules will be ironed out this year, with the first awards announced in late 2019 or early 2020. Many local filmmakers said they don’t want only one city or one parish awarded money from the programs, and that they’d like more networking opportunities with filmmakers from outside the state. While discussing the loan guarantee program, many filmmakers groaned, saying they believe the state will struggle to vet applications. Jency Griffin Hogan, a Baton Rouge-based director and producer, has been creating short films with her husband for the past five years. The pair is set to start filming their first feature-length film, “Daisy and Smiling Jack,” this spring, and Hogan plans to screen the project at film festivals and sell the film. Hogan is optimistic about the impact the filmmaker matching grant would have on Baton Rouge filmmakers.